Country Homes & Interiors is the only magazine in the UK dedicated to classic and modern country style. Every issue offers relaxed and beautiful reader homes, interiors inspiration and shopping ideas, expert consumer guides, country gardens, plus seasonal food and lifestyle ideas. 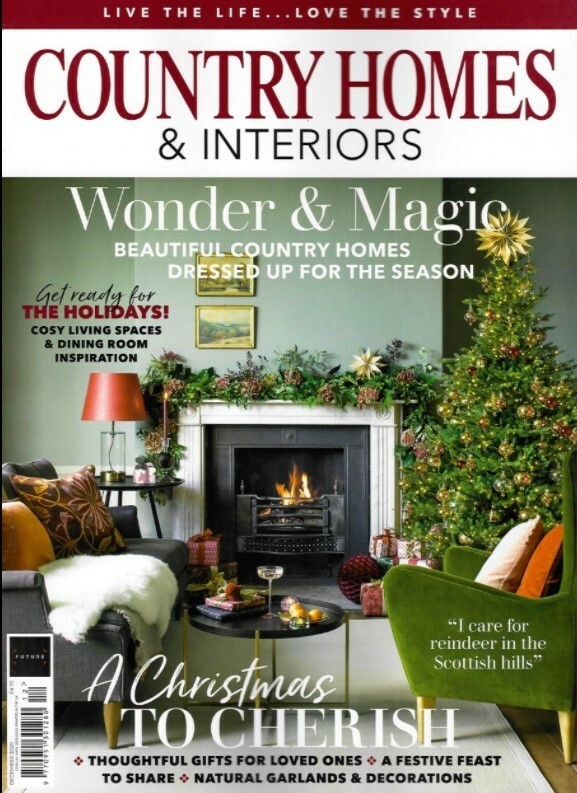 It's everything readers need for today's home in the country. 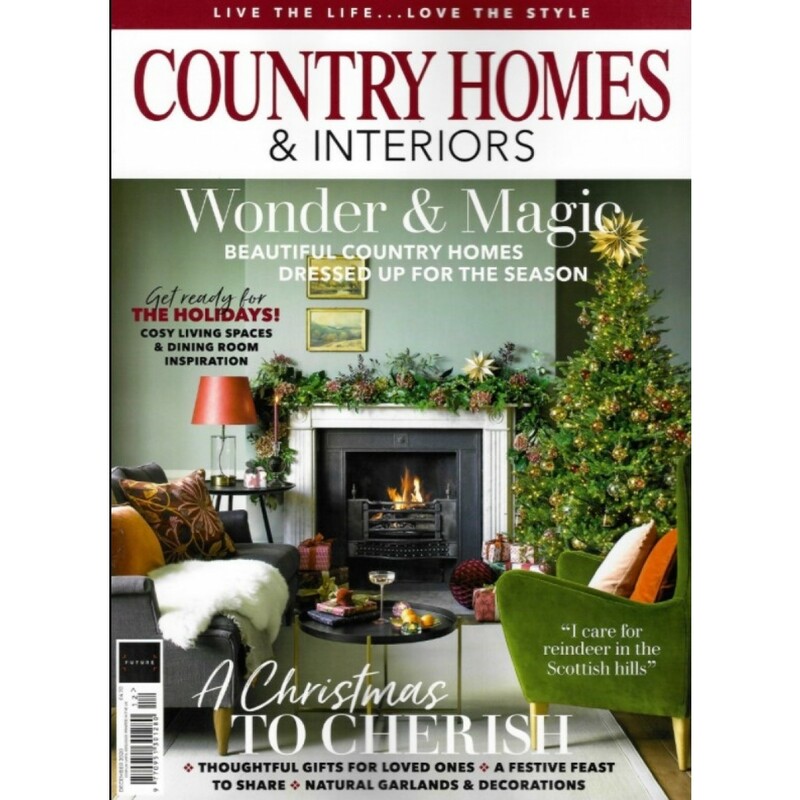 And for a daily fix of all things country, the editor's blogis her take on her favourite things to do, see and buy.